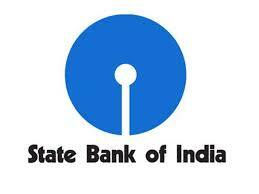 The State Bank of India (SBI) has asked its customers to register their mobile number with the bank by the end of this month, failing which their internet banking access will be blocked. According to a banner on the bank’s corporate website, the customers need to register their mobile numbers with the lender by November 30 if they want to keep using internet banking. “Please register your mobile number by November 30.2018, failing which your internet banking access may be deactivated/blocked with effect from December 1, 2018,” SBI said on its website. 1. The customers need to swipe their card and choose the ‘Registration’ option. 7. The bank will contact the customers within three days and a reference number will send to their mobile phone via SMS.